Hello again everyone, It takes time and thought in order to design your tiny house. Because it is such a small space, you should personalize it as much as you can. My partner and I have been looking at designs and ideas for our tiny house for over a year now and have finally decided on our design. Here are some cheap ways we went about planning our tiny house build and our design. 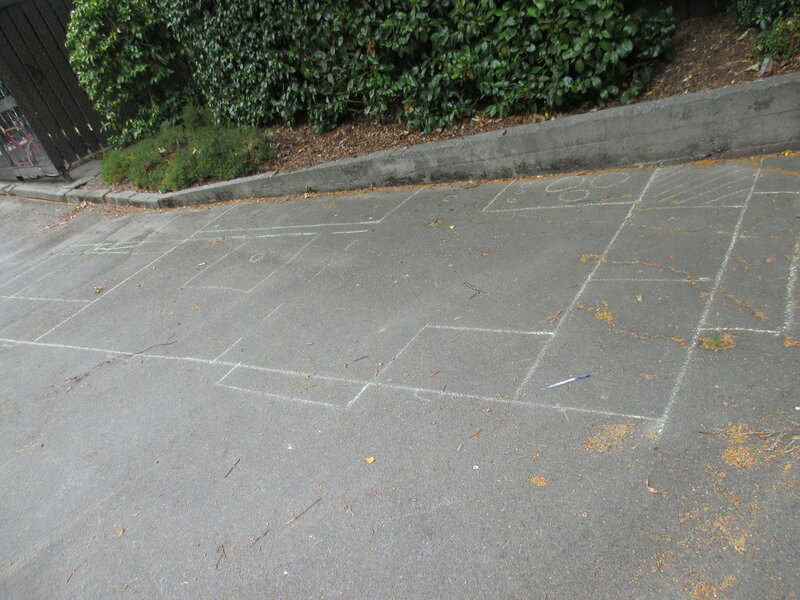 First we measured our trailer, then we got some sidewalk chalk and drew a real life size sketch on the pavement. I used a 2x4 for a straight edge. This works really well for getting to know the space you are working with and what you are capable of fitting into your tiny house. After we figured out our design, we put it on paper. 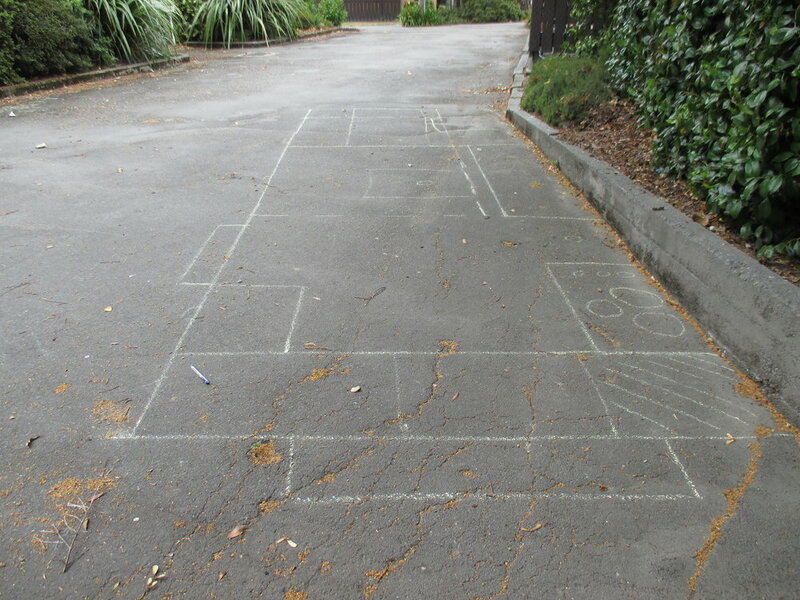 There is a great website called https://www.floorplanner.com where you can layout your design and print it. Our design has a pull out bed and a loft for storage above the kitchen. We went against the common bedroom loft design because it wouldn't suit us! Our kitchen table also moves up and down and to the middle of the room or the corner to act as either a coffee, kitchen, or end table. Above the bed will be the bathroom, a large closet and a fold down desk. I read somewhere that you should not build a tiny house with resale value in mind, and I absolutely agree, this tiny house is for us and us alone. We have treated this like a life-sized puzzle to solve, it has been such a fun journey! I can't wait to see the final product.